For larger groups, we have two coaches available for hire. 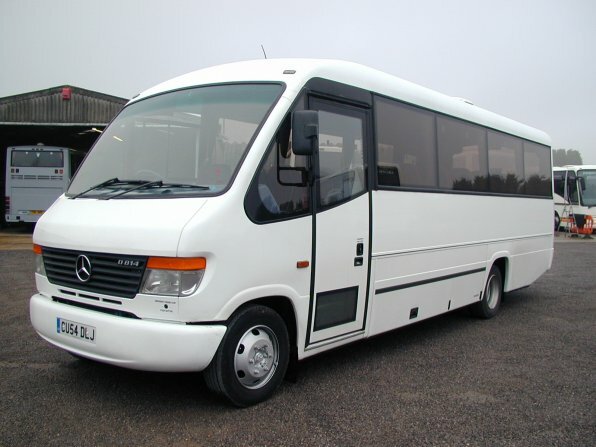 Let us take the stress out of group travel with our 29 seater Mercedes Cheetah Coach. Comfortable seating, three-point seat belts, plenty of luggage space, our usual high standard of passenger safety, vehicle maintenance and customer care will make your journeys a pleasure!